“My current condition determines how I use my smartwatch,” says Joonas Laurila. 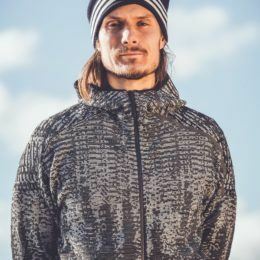 An avid distance runner and coach, Joonas isn’t just talking about phases of his training program, like endurance or strength training. For him, it’s his health and the chapters of his life that matter. When he was only 18, doctors detected a synovial sarcoma growing in his leg. Treatment for this rare form of soft-tissue cancer has involved multiple reconstructive surgeries, each one requiring physical therapy and rehabilitation. After each round, Joonas has learned to walk and then to run again. Determined to thrive, he has even conquered marathons along the way, knowing that his next reconstructive procedure may hit the reset button on his progress. The last operation on his leg was only a year ago. At the peak of his powers, Joonas has finished a marathon in under 3 hours. Joonas has gravitated towards the Garmin Fenix series in recent years. After his latest surgery, Joonas Laurila has been able to run again. Sometimes he runs even twice a day, but mostly his life rotates around his family and twin boys. Endurance athletes are some of the most data driven people on the planet. Among the most popular metrics they monitor is VO2max, the metric that describes your body’s ability to produce energy aerobically. 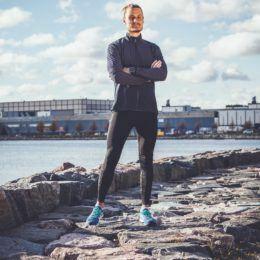 Historically only available from a treadmill test performed in a physiology lab, Joonas’ Garmin watch gives him easy access to the same data each time he goes for a run. Powered by the Firstbeat analytics engine, the results are near laboratory quality assessment using real world data. The Training Status widget and Training Load screens also keep Joonas up to speed with his progress, letting him know whether he’s training enough and if he’s on the right path. Training Load and Training Status tell how training is going in the big picture. 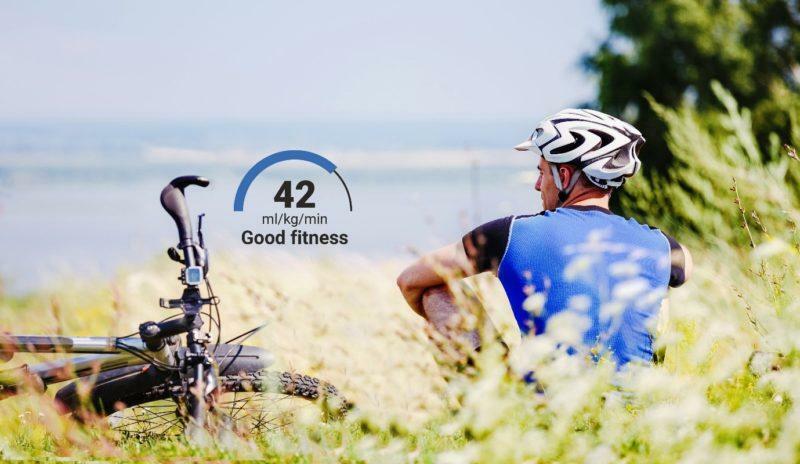 But, his watch can also predict how any specific workout will impact the development of aerobic or anaerobic performance capacity, and if his body is recovered enough to benefit from a tough workout. “It is important to do the right workouts on a right day. Similar workouts can produce different results depending on the overall load on the body,” Joonas explains. What you do during a workout is important, but so is what you do with the rest of your time. Joonas, who a few years ago became the father of twin boys, has begun to more fully appreciate the value of monitoring his stress levels and overnight recovery. “How you sleep and what goes on during the day has a tremendous effect on how your body responds to exercise. Lately, I’ve been using my watch to better understand this relationship”, says Joonas. Each morning he flips through the screens of his watch looking at sleep data to see how he should work out that day – or if he should even exercise at all. This message is one he is eager to pass along to the other runners he coaches. Weight loss goals and the opportunity to burn more calories by upping their activity level are commonly cited motivations for those who look to Joonas for advice. Of course, it’s still important to maintain a healthy diet. A new coach and a new multisport watch have something in common. They both need to learn about you, grow familiar with your body and how you train before they can provide truly personalized feedback. The more you use your device, the more personally meaningful the feedback it provides becomes, something Joonas has witnessed in practice. 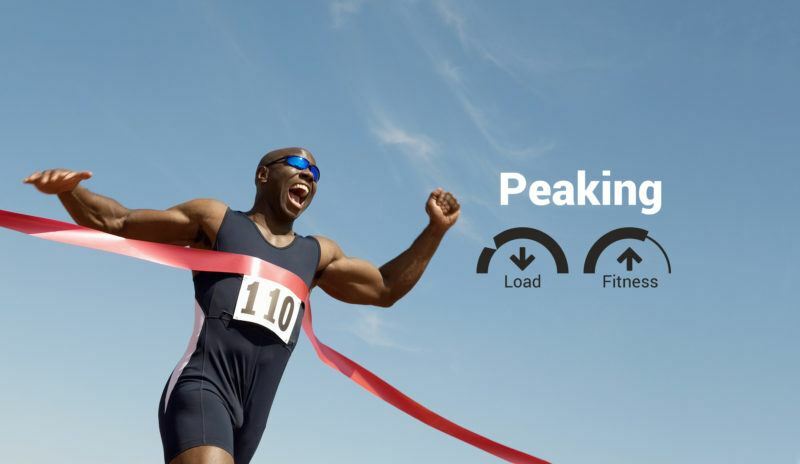 “I upgraded to the new Garmin Fenix 5 Plus recently, and it’s been interesting to notice the subtle changes and improvements in the feedback as it incorporates more training data,” he says. Years of training have taught Joonas how to listen to his body. Once in a while, he’ll pull the sleeve of his training shirt down, over his wrist, to cover his watch face. Sometimes it’s useful to run on pure feeling alone. “There are times, however, when the guidance I get from my watch is more literal. Maps make me feel safe when I’m out running in a new environment and Garmin Pay is sure to save me from trouble sometime – you never know what’s going to happen during a run,” he says. It seems that Joonas has found his way to use his device.